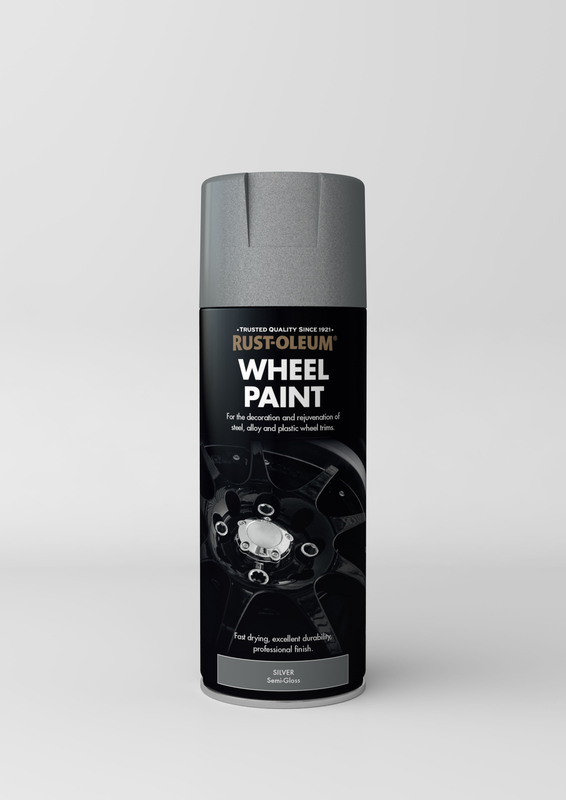 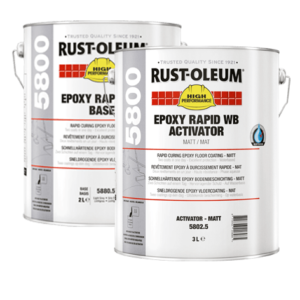 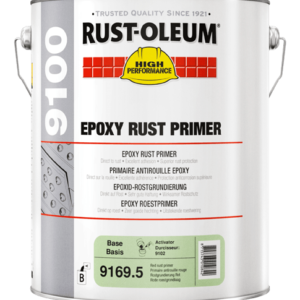 Rust-Oleum Wheel Paint is a high quality, fast drying spray paint designed for automotive wheels. 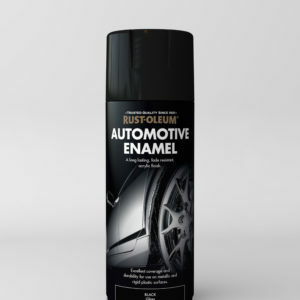 Use it on steel, alloy and also plastic trims to enhance and rejuvenate their appearance. 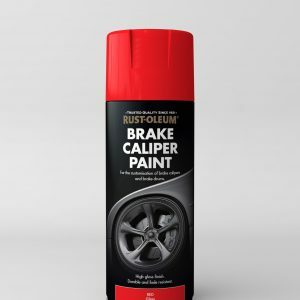 This product protects the surface of the wheel, and also gives a natural looking finish. 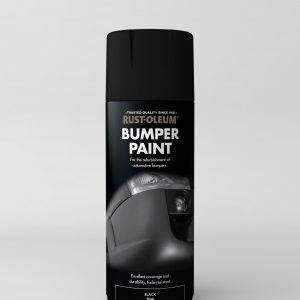 or additional protection and enhanced gloss, use Automotive Lacquer to protect the coating. 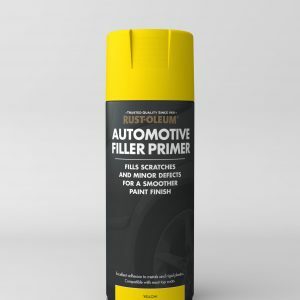 This product is designed with the automotive industry in mind, but is more than flexible to meet the needs of DIY demands. 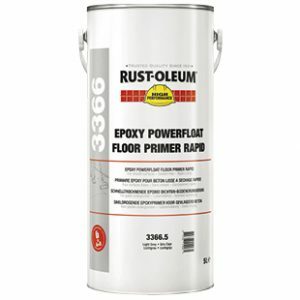 High quality and also durable. 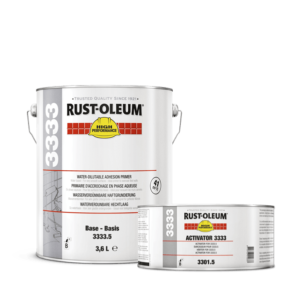 Use on steel, alloy and plastic trims.